Find out about my upcoming book releases, bookstore signings, and other events on my Facebook and Twitter pages. The links are below. Welcome to the official website for the quantum fiction quartet, THE TAMMABUKKU CHRONICLES! Here is the book trailer for Volume Two, INNER MAGNETS! If you like it and have a YouTube account, please like the video! Every like counts. "We can choose our lives and our companions. Once we realize that, we no longer think of anything as random. Who and what you want to come back to you, does." --Deborah Brenner, Author One of THE TAMMABUKKU CHRONICLES. Please take a look at the wiki for THE TAMMBUKKU CHRONICLES! 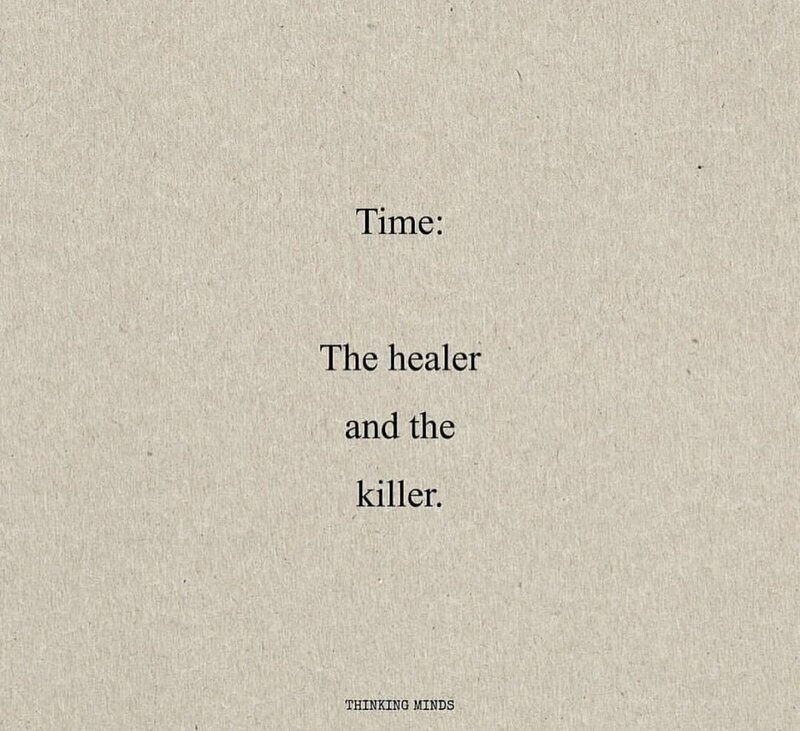 "Time is an illusion. Change is not." THE TAMMABUKKU CHRONICLES is a quartet of books that traverses multiple dimensions and lifetimes, with a core theme of timeless love. Throughout their many existences, the quartet’s six main characters strive towards ascension while warding off ancient enemies who despise them for their role in the downfall of the ancient mystery school, Tammabukku, which was anything but the path to nirvana that its enigmatic leader, Lamagir, promised it to be. Throughout their lifetimes, the once and future initiates remain custodians of an ancient portal and work towards transmuting all energies that are less than Love for the highest good. Despite the many obstacles they encounter, they will fulfill their destiny and keep the light of the true Tammabukku alive in this world.